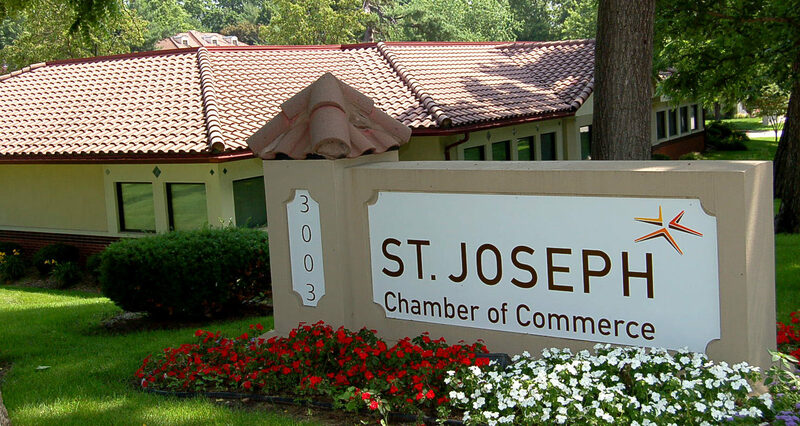 St. Joseph was named the seventh fastest-growing economy in the nation in 2013, as reported by the Conference of Mayors. 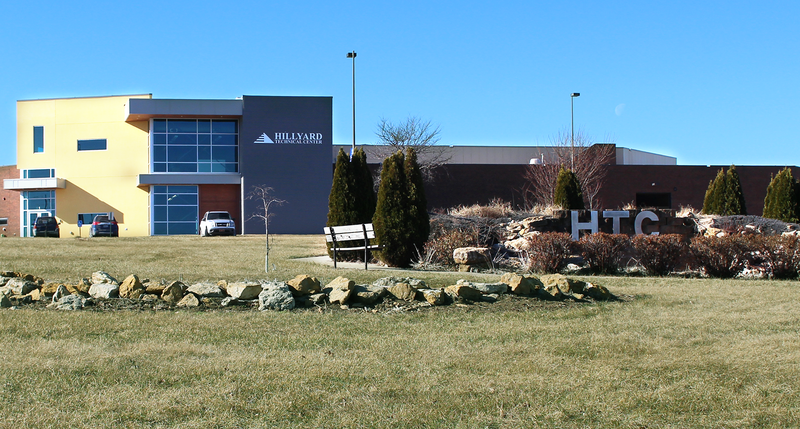 St. Joseph is home of two 2010 Malcolm Baldrige National Quality Award winners, an award of national prestige and distinction – Nestle Purina Petcare and Mosaic Life Care (formerly Heartland Health). There’s nothing like getting paid to do something you enjoy. Many of St. Joseph residents say they are doing just that. Why? Our community is big enough to have options across top industries, collaborative enough to support a growing network of entrepreneurs, and small enough to hold onto a family-friendly lifestyle. We’ve got a strong local and regional infrastructure to support great quality jobs in a wide range of employment areas. 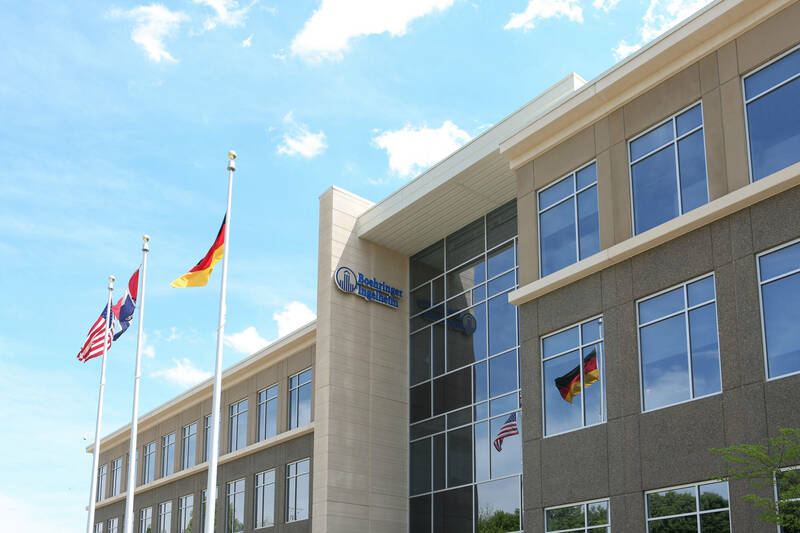 We are also positioned perfectly to actively collaborate with Midwestern, national, and global industry giants. In fact, St. Joseph is a nationally recognized leader in animal health and life sciences, and a pivotal component of the KC Animal Health Corridor—where nearly one-third of the $19 billion global animal health industry is located. 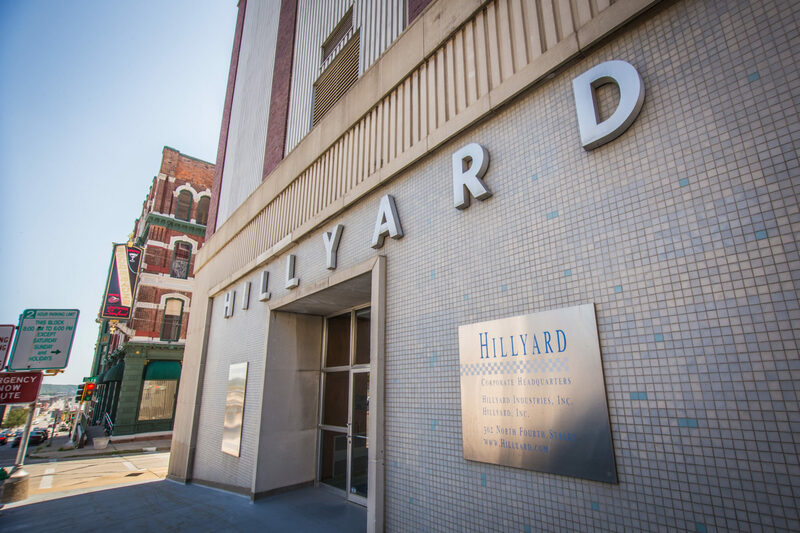 You’ll find career opportunities from many national corporations with a major presence here, plus careers in health care, education, and business. 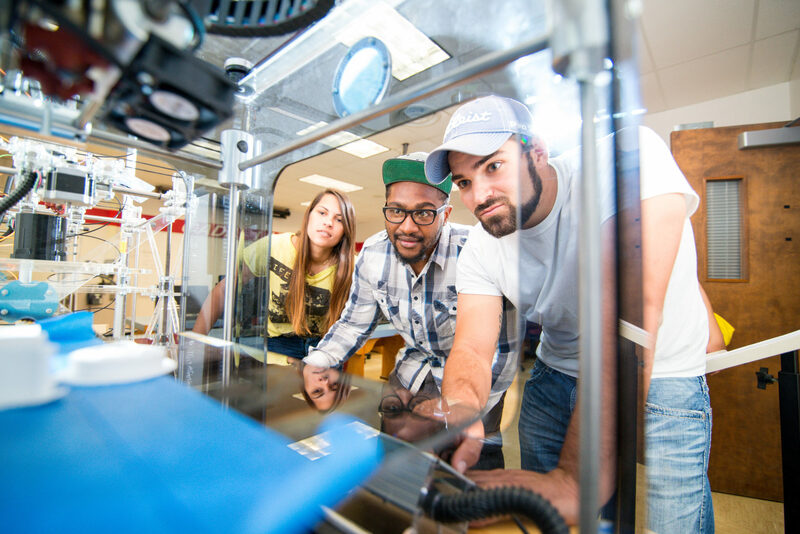 If you’re a self-starter, get connected with Northwest Missouri State University’s Small Business and Technology Development Center and the Center for Entrepreneurship at Missouri Western’s Craig School of Business. So … what do you love doing? Find your open door here in St. Joseph, Missouri.